Many problems, not only in signal processing, image processing, digital imaging, computer vision and visualization, lead to the Least Square Error (LSE) problem or Total (Orthogonal) Least Square Error (TLSE) problem computation. Usually the standard least square error approximation method is used due to its simplicity, but it is not an optimal solution, as it does not optimize the orthogonal distances, but only the vertical distances. There are many problems for which the LSE is not convenient and the TLSE is to be used. Unfortunately, the TLSE is computationally much more expensive. 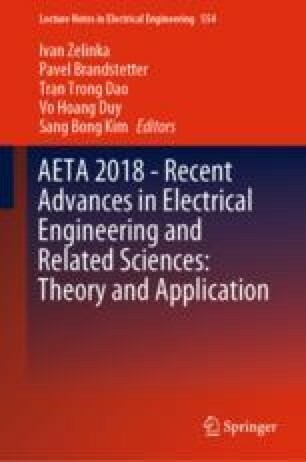 This paper presents a new, simple, robust and fast algorithm for the total least square error computation in \(E^2\). The authors would like to thank their colleagues at the University of West Bohemia, Plzen, for their discussions and suggestions, and anonymous reviewers for their valuable comments and hints provided. The research was supported by projects Czech Science Foundation (GACR) No. 17-05534S and SGS 2016-013.